In the Hebrew text there is only one word which describes that force opposite of good, or right and that is ‘rah’ which means something so disgustingly unpleasant that when in its presence one is face to face with a very distressful or injurious situation. According to the Hebrew definition this premise of ‘rah’ goes beyond what is reasonable [to imagine], or rather, what is predictable. In fact, in the Hebrew the term is such that there is evidence of malignancy there. Go see for yourself, that is, rah: Strongs G7451; and or, root ‘ra’ah’ H7489. Here we want to speak about the translation and the tendency that some of the power is lost when the word ‘rah’ becomes evil vs wicked. Let’s talk about this. Accordingly, scripture tells us that the temptations appeal to our innermost senses, that is, (a) lust of the flesh, (b) lust of the eyes, and (c) the pride of life which all create in us ‘beastly’ personalities if not balanced with life in righteousness, or rather being led by Yah’s Spirit (Galatians 5:16). Then know that one is ‘rah’ if there is not the Ruach in us to help us through these temptations. So then we note this term rah sheds light on our behavior, and one should ask why would Yahuah call us “filthy rags” if this were not so? In fact, one should question why the covenant was necessary in the first place, however, we have not questioned this and have set about to accept man’s terms over the Most High’s. This definition is not explanatory since it doesn’t challenge one’s moral compass. What is it then which makes a person immoral according to the Most High? And if we never visit Torah how would we know it?Read: The first books [Torah], but Exodus 20 is a good guide. 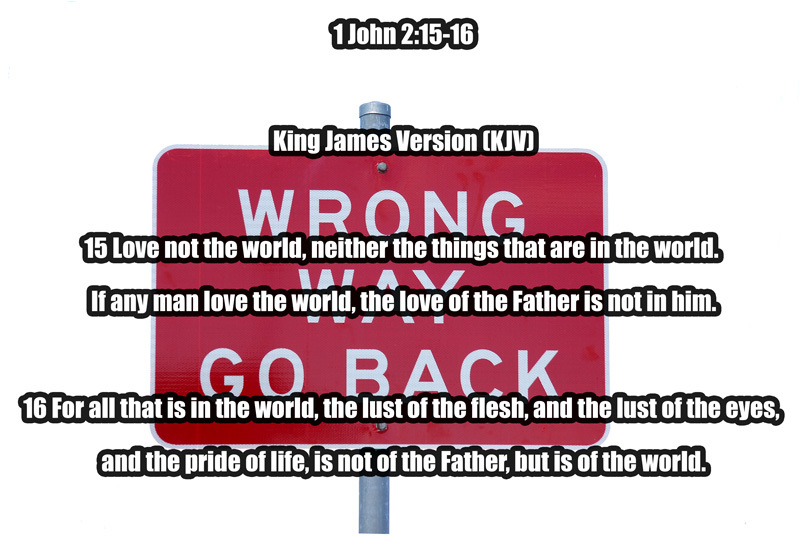 Since we know that we love and like our sin then how can we identify with these definitions without explanation?For your hearing:”Do not love the world nor the things in the world. If anyone loves the world, the love of the Father is not in him.” (1 John 2:15). In essence, one should ask Is ‘Rah’ El? This entry was posted in Biblical, Devotional, Family, Spiritual and tagged BAPTIST, BIBLE, Bible Study, Christ, Christianity, Christmas, CHURCH, Elohim, God, Idolatry. Bookmark the permalink.